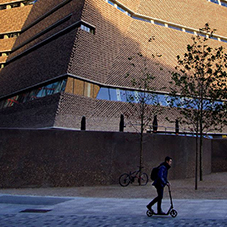 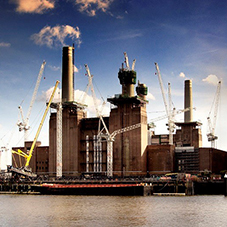 The Building + Landscape range is tailored to the demands of residential developments. 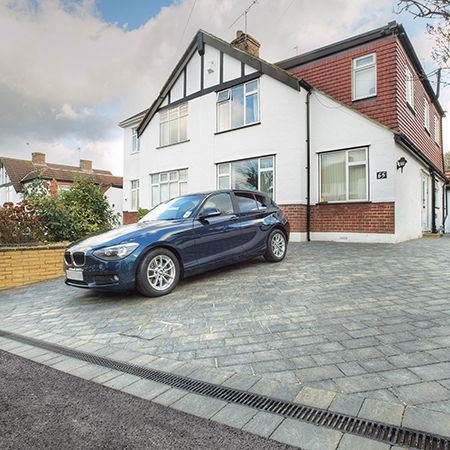 Easy to use and install, products have finish options that both complement and enhance the aesthetic qualities of any domestic property. 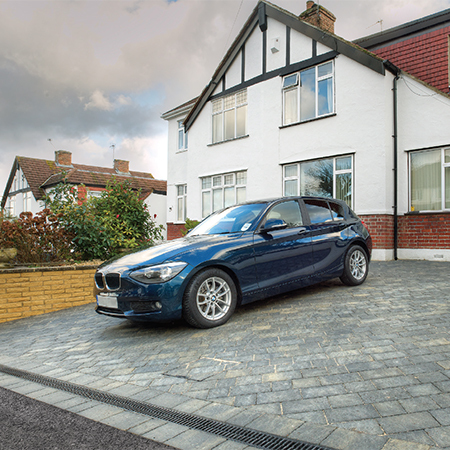 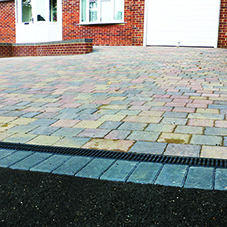 Tailored to the demands of domestic applications, the market leading range provides customers with the most complete and stylish surface water management offering for driveways, patios, level doorway thresholds, landscaped areas, roofs and wetrooms. 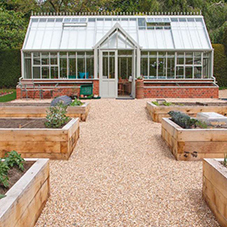 The Building + Landscape range is certified and tested to the highest performance standards for the domestic environment. 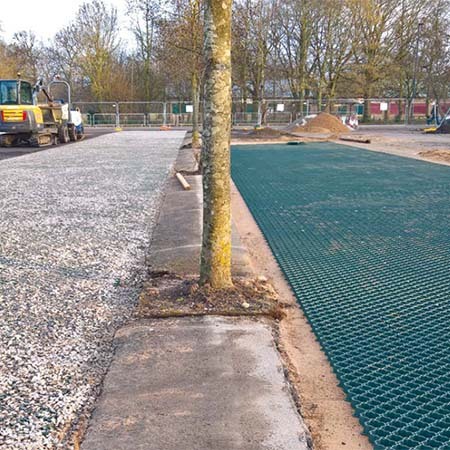 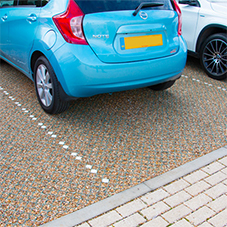 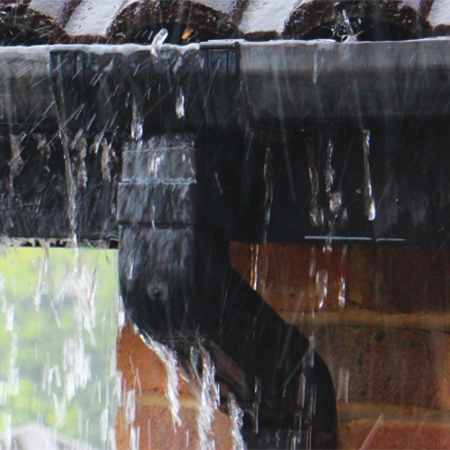 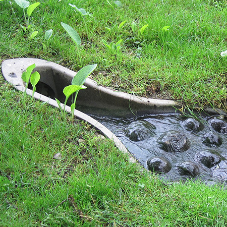 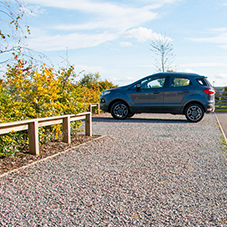 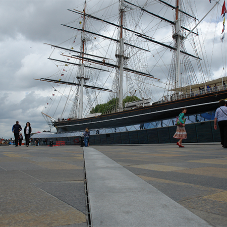 An extensive portfolio of channel & threshold drainage, rainwater outlets and landscaping systems, provide high performance surface water management solutions for driveways, patios, building thresholds, landscaped areas and flat roofs. 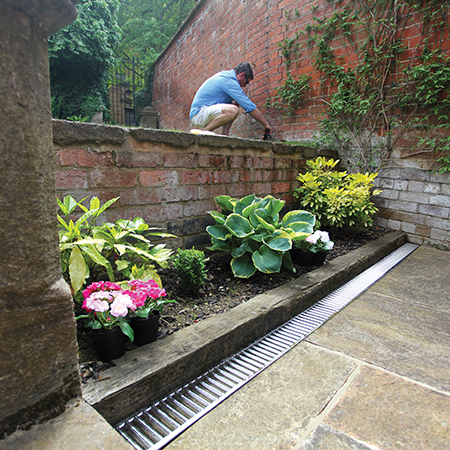 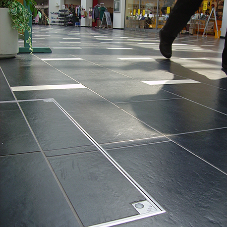 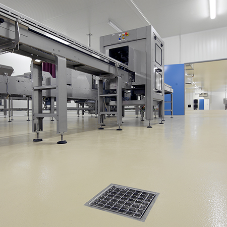 Products include ACO HexDrain®, ACO RainDrain®, ACo HexDrain® Brickslot, ACO DoorWay Drain, ACO StepDrain, ACO DrainMat, ACO Eyeleds, ACO Complete the Look Gratings, ACO GroundGuard, ACO GravelGuard and ACO Rainwater Outlets. 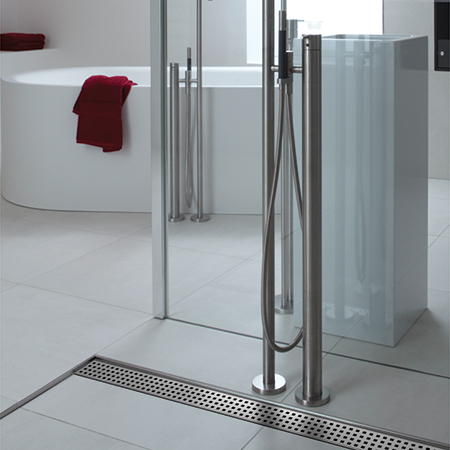 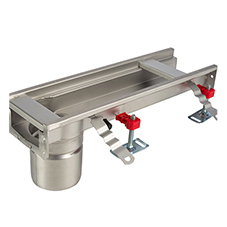 To accommodate the growing trend for wetrooms, ACO has developed its shower channel and gully offering to cater for the increasing demand from the domestic market. 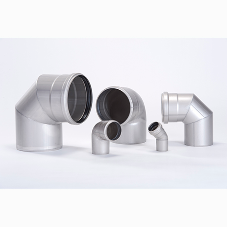 Sleek, yet highly functional, the ACO ShowerDrain C Line and ACO Shower Gullies come equipped with a wide range of designer gratings to complement all wetroom design requirements.